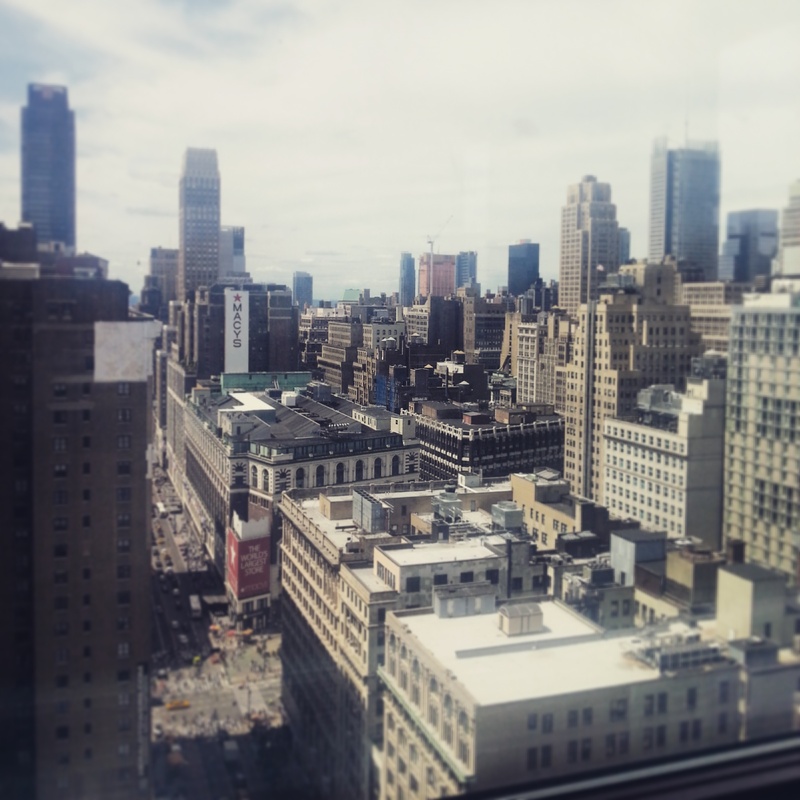 On June 1, 2015, I started my summer internship at World Monuments Fund in New York City. 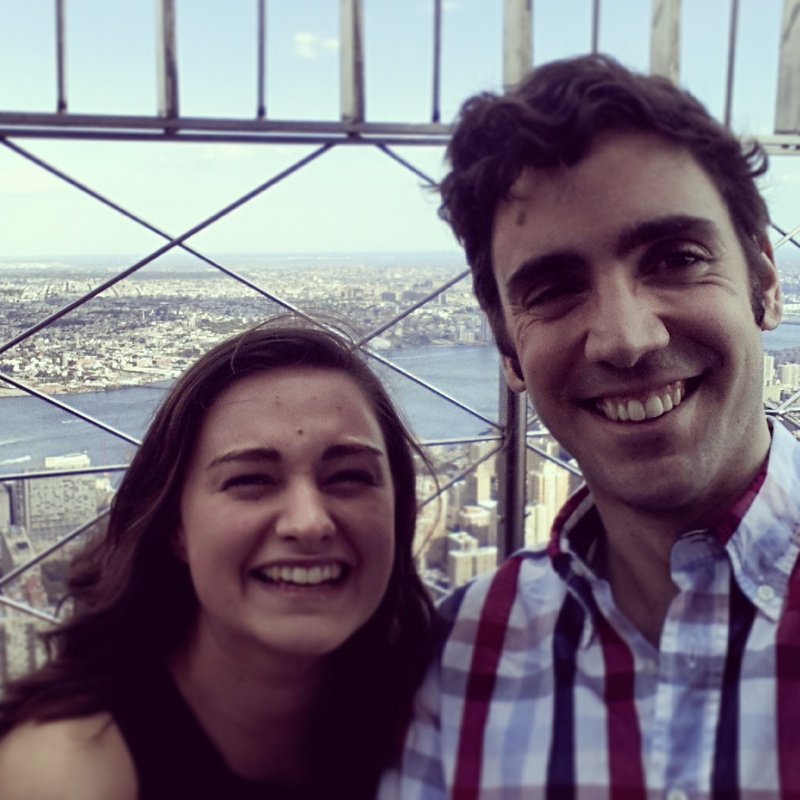 For me, born and raised in a 300-person, remote village in Aragon (Spain), the opportunity to work in the Empire State Building was kind of an American dream. I had been living in New York for a year then, but I was still mesmerized by the city’s skyscrapers, especially the Empire State Building. However, I did not apply to the internship position at World Monuments Fund for the office’s location, but for WMF’s 50 years of history as the leading international organization preserving the world’s most precious buildings. 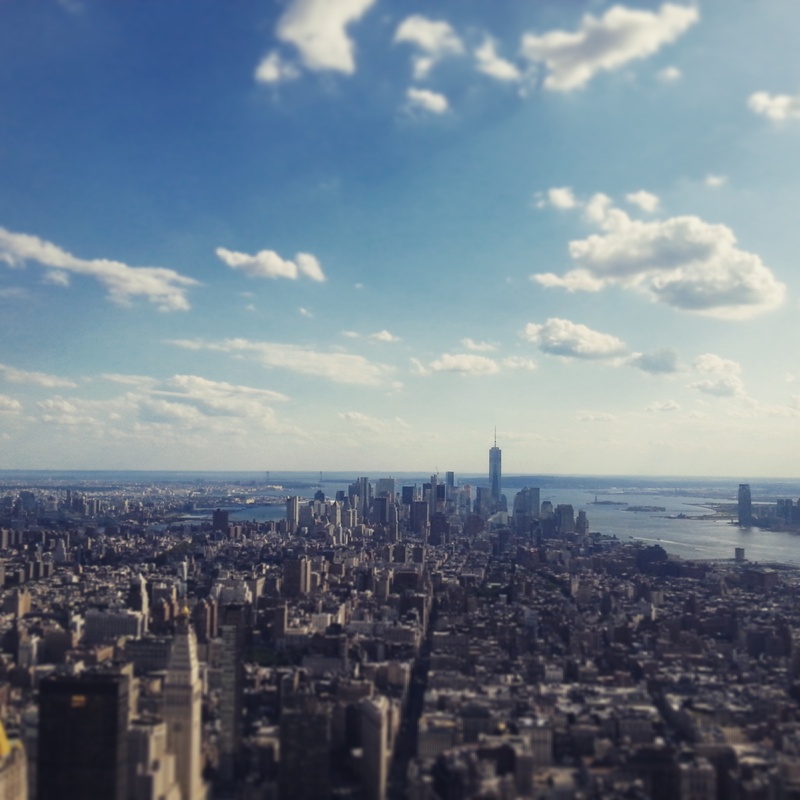 The view from the Empire State Building Observation Deck. The first time I heard about WMF was in 2009, when I was studying my Masters in Architecture at Universidad Politécnica de Madrid (UPM-ETSAM) and I read about the placement of several Spanish sites on WMF’s 2010 Watch. I was delighted by the idea of an independent, international organization fighting to preserve sites all over the world and I started to follow WMF’s activities. Early in 2015, when I had to decide where to apply for a summer internship in NYC, my first choice was immediately WMF and I can say that my expectations about the job were more than fulfilled. The views from the office’s meeting room. During my first month at the office I worked primarily on Spanish sites and projects, researching about the current situation and evolution of past Spanish Watch sites, and developing the content for a web feature about WMF’s involvement in Spain during the last 40 years. I read and wrote a lot, both in Spanish and in English, and I truly enjoyed learning about WMF’s contribution to the preservation of some of Spain’s most significant monuments, such as the Aqueduct in Segovia, the Alhambra in Granada, or Toledo Cathedral. However, while my “Spanish month” was very exciting, it was nothing compared to the “Watch Week” that took place at the beginning of July. During an entire week, WMF staff from all over the world met in New York City to review the nominations for the 2016 Watch. I was in charge of controlling the speakers’ slides and presentations, and I was even able to present a site myself. The week was a very enriching experience, and meeting with heritage experts who work to preserve monuments all around the globe was truly inspiring. During the rest of the month I started to develop the content for a new web feature about WMF’s involvement in Mexico, and I collaborated with staff to collect data for a publication about the Watch Program’s 20th anniversary. During those weeks, I had to read a lot about many different sites all over the world and I think that for the first time I really got a sense of the immense variety of sites that WMF has contributed to preserve and valorize, from cave dwellings to Maya sites, Egyptian tombs, Renaissance palaces, Baroque churches and vernacular architecture, to Art Nouveau synagogues, cultural landscapes, and modernist libraries. Finally, while the work I did at WMF was very interesting, the work environment itself was phenomenal. I truly appreciate how I was treated as a staff member since the first day I arrived to the office and how my supervisor, Stephanie Ortiz, made me feel as part of the team since the beginning. In fact, the very first day I arrived I was invited to a staff meeting in which the name of the new president of WMF was announced! Having fun with Meghan Vaccaro, fellow intern at WMF. My supervisor took us to the Observation Deck on my last day at the office. My experience at WMF was truly inspiring, educational, and enriching, and I feel that it definitely contributed to strengthen both my commitment to historic preservation, and my confidence in the powerful role of heritage as a tool to improve communities.